Ehsan Adil (Urdu: احسان عادل‎), (born 15 March 1993) is a Pakistani international cricketer. He is a right-hand bat and right-arm fast. He has represented Faisalabad Wolves, Habib Bank Limited cricket team and Pakistan Under-19 cricket team. 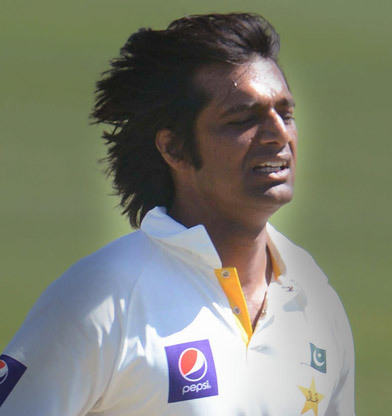 He has been selected in Pakistan's Test Squad for tour to South Africa in February 2013. Ehsan Adil had played only 12 first-class matches, and was a month shy of his 20th birthday, when he played his first Test match, against South Africa in Centurion. If that's not impressive enough, he dismissed Graeme Smith off his third ball in international cricket, immediately justifying the selection. 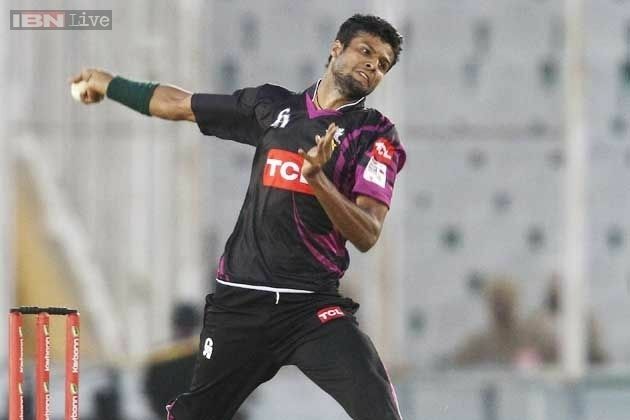 The faith in Adil's ability came from his performances in his maiden first-class season, in 2012–13. 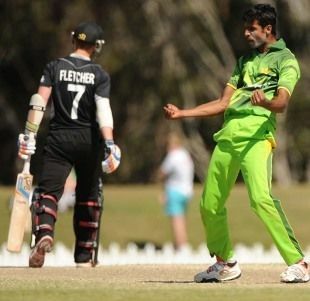 He was a member of Pakistan's Under-19 team in the 2012 World Cup in Australia, and later that year made his first-class debut for Habib Bank, taking six wickets in his first game. Adil finished as the second-highest wicket-taker in the President's Trophy, the four-day domestic competition, taking 54 wickets at 17.88. Those numbers earned him a place in the Pakistan squad for the Test series in South Africa, and when Junaid Khan and Umar Gul were both unavailable for the Centurion game, Adil walked in for his Test debut in a three-man Pakistan pace attack that had a combined prior experience of two Tests.